A well balanced semi-sweet blend of edelweiss and LaCrosse, filled with flavors of peach, apple and kiwi. Great sipping wine or pairs well with a variety of foods. 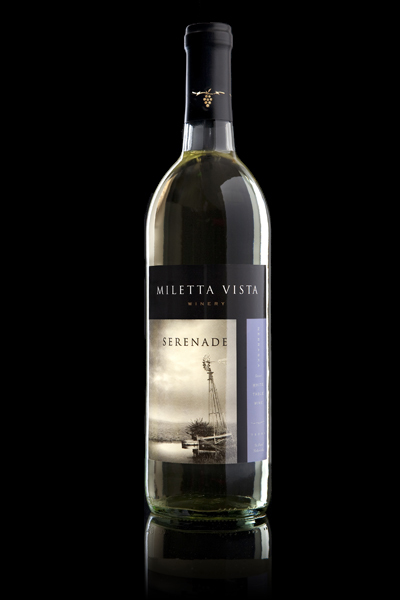 Excellent choice for the wine drinker with a sweeter palate. Image: Windmill, 15 miles southwest of winery.